My name is Shannon K. Culpepper, I'm a transplant from Iowa but have enjoyed being a Bostonian for the past 20+ years. Taking pictures became my creative passion at the age of twelve and it has developed into a full-blown artistic obsession. 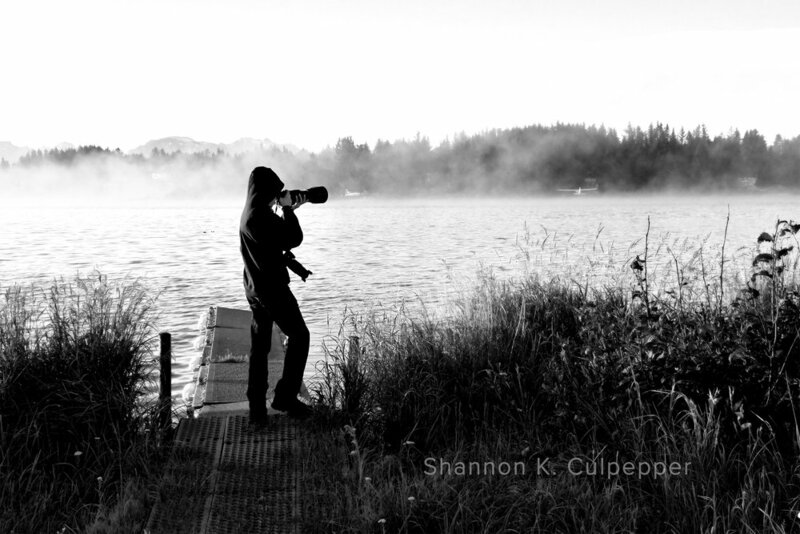 Wanderlust and photography have a torrid symbiotic relationship for me. From the magical minute I laid my hands on my first camera the need to see the world began consuming me and I was determined to to see it differently than everyone else. As a child, I was an avid reader and it was a book that began my photographic journey; a novel about a photojournalist wrapped up in the intrigue of finding the dead sea scrolls. When the character described how she felt pressing the shutter release button and what it was like to see her black and white images slowly developing in the chemical trays, I knew I was destined to be a photographer and my first stop in the world was going to be the middle east. By the age of fifteen I was well on my way to becoming a photographer and I spent every last dime of my babysitting money on film and processing. Manuals and instructional videos were good and all but I really preferred the more expensive, trial and error method. At seventeen I travelled outside the country for the first time and went on an archeological dig for two months in Jordan. Talk about a dream come true and it was everything I imagined and so much more. What an experience and incredibly different form urban Iowa where I grew up. Since that trip I've been addicted to maps, tickets stubs from all modes of transport, trip brochures, passport stamps, souvenirs but most of all collecting images from the places I've visited. If I can't take a picture of it, I almost feel like I didn't really experience it. I then went to Hawkeye Community College for their technical photography program and with the help of some excellent friends, teachers and mentors I found my photographic voice and won first in prominent national and state competitions. My photography degree is in commercial advertising, but my portfolio includes everything: fashion, portrait, weddings, fine art and commercial. So from the age of twelve to the present day, photography has been a powerful part of my life whether as an art form or a career. I've been also been teaching photography for over 20 years and it is my life's work to transform people's lives through photography. 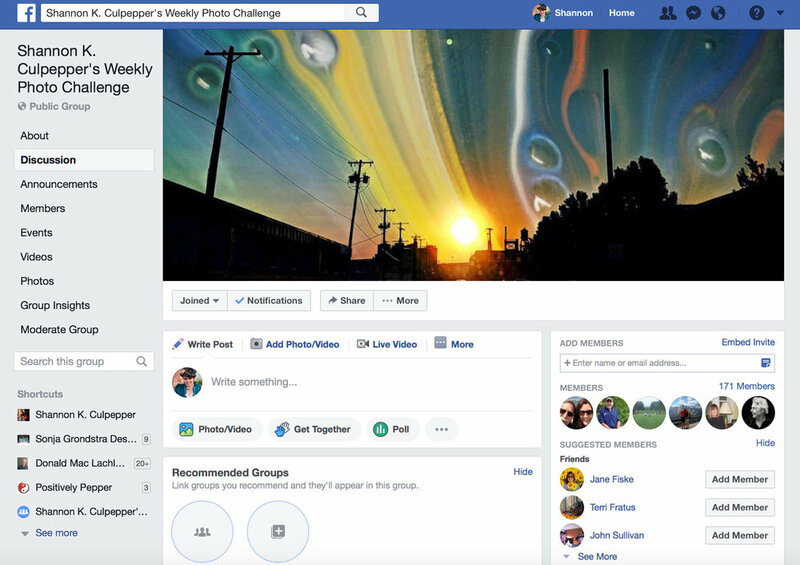 On Facebook I have a weekly photo challenge where I give out weekly assignments to help you get out shooting new work. I teach basic concepts in the group, as well as, posting all sorts of inspiration on how photography can change your life. Click on the learn more buttons for the links. When I teach on location, my students get to see my photographic process and I walk them through steps on how to get a better image while shooting. This is by far my favorite way to teach. 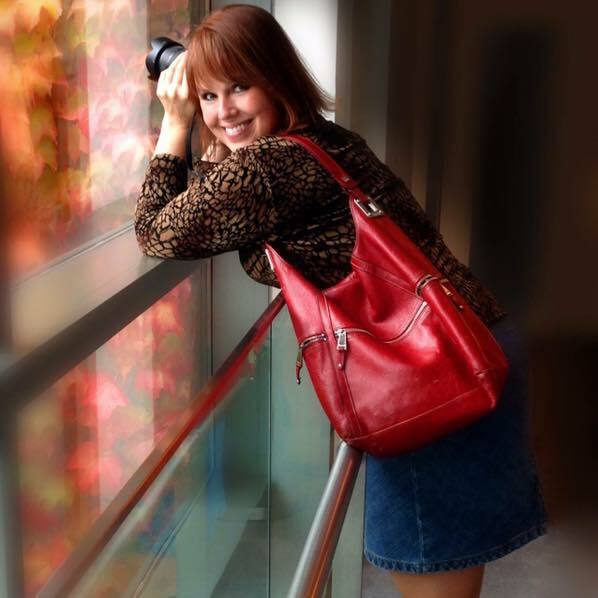 I teach all ages from teens to retired individuals and all kinds of photography. Click on the button to learn more.